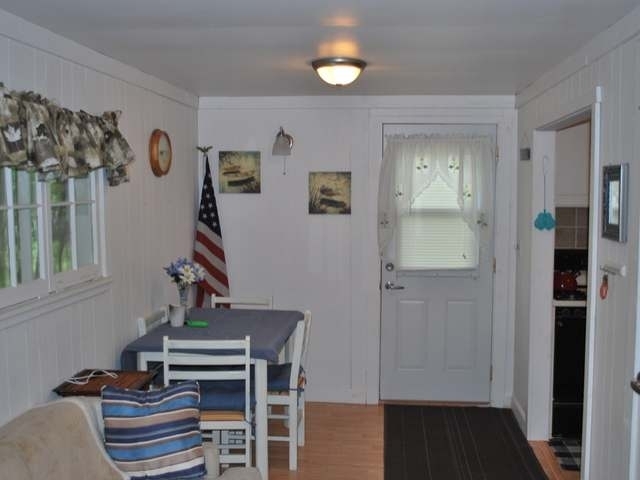 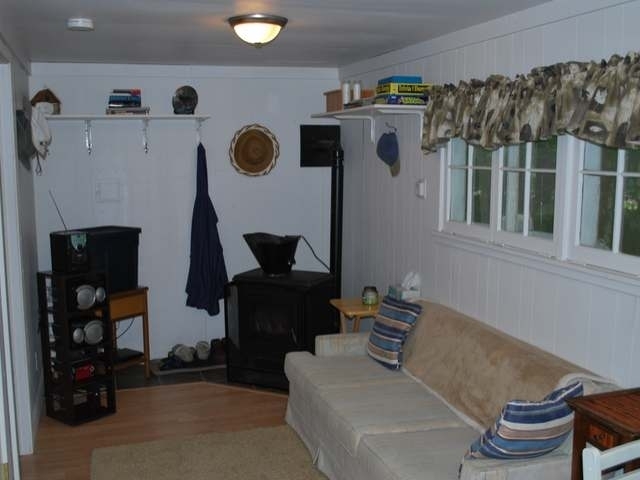 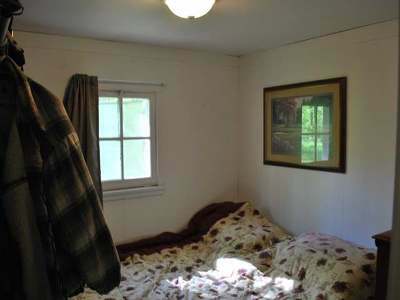 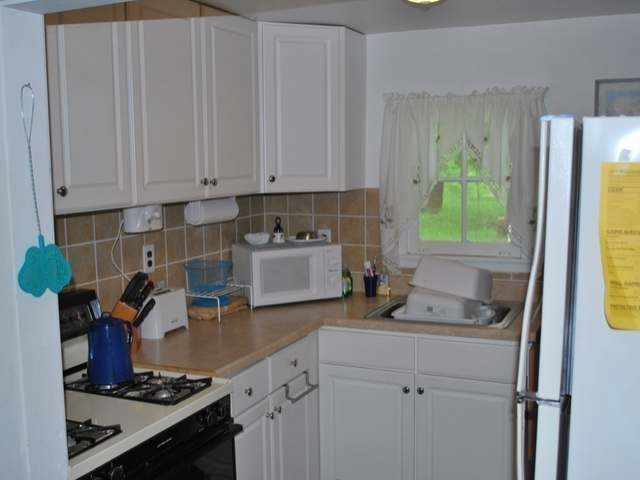 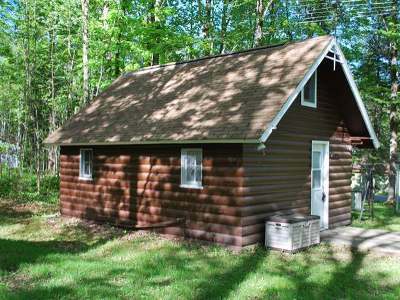 Charming rustic cabin/cottage with 75&apos; of channel frontage to beautiful and full recreational White Eye Lake. 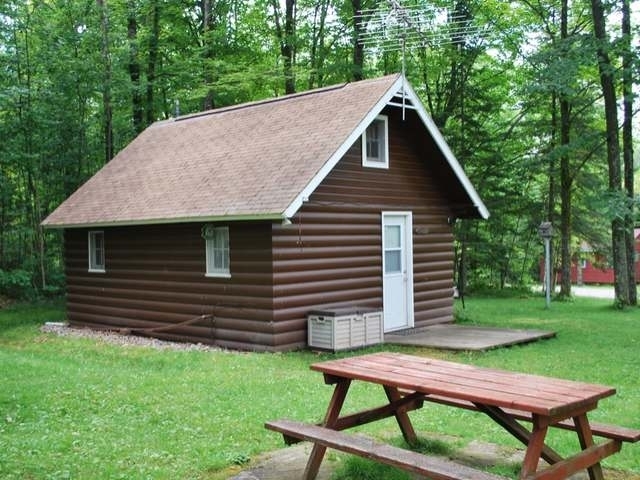 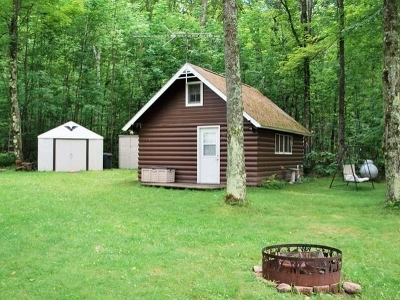 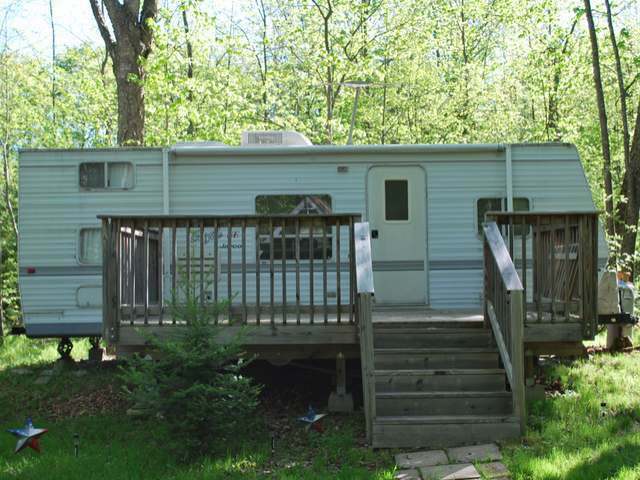 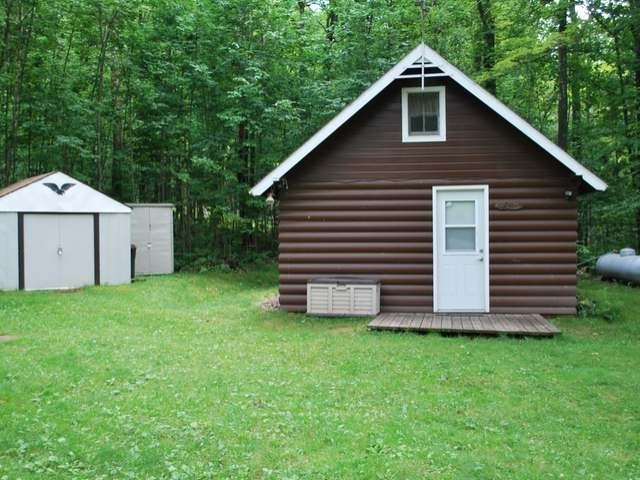 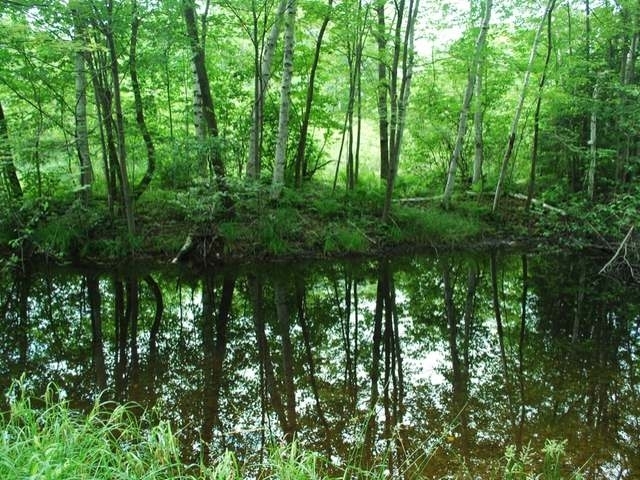 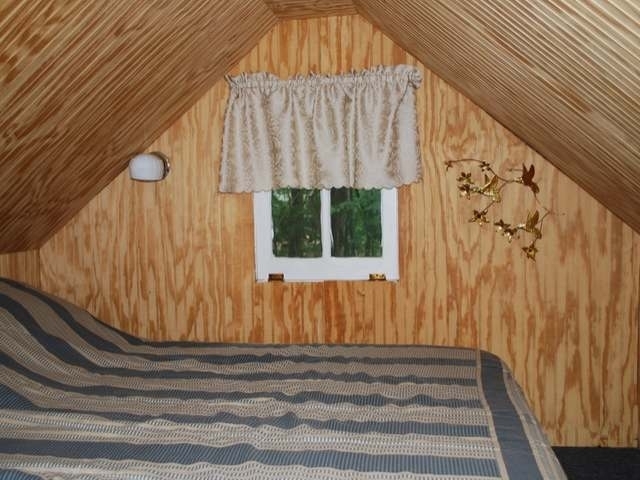 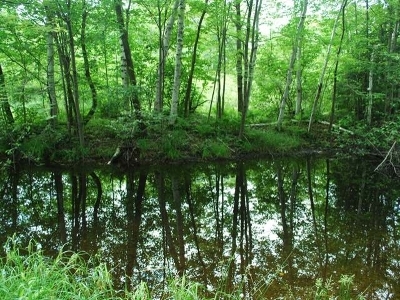 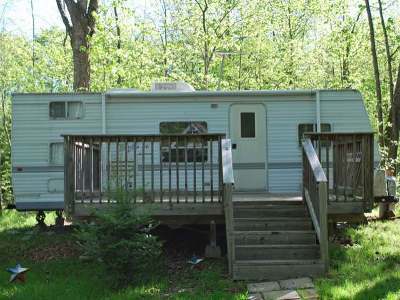 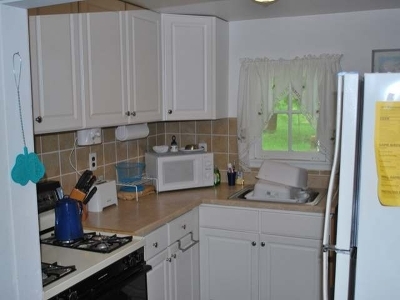 Situated on 1.5 wooded acres and within minutes of the Nicolet National Forest makes this property an excellent adventure get away to participate in the northern Wisconsin&apos;s outdoor adventures, right out of your front door. Schedule a showing today!